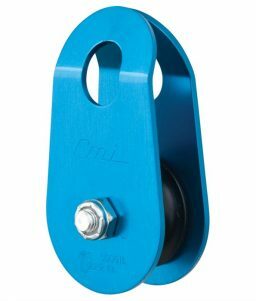 These pulleys are designed for rescuers on a budget. 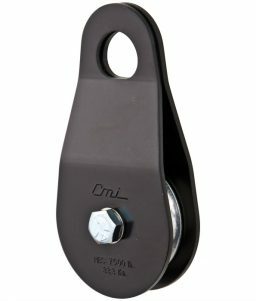 They may lack some of the “bells and whistles” of our Hi-Roller series, but they provide the same rugged, dependable service CMI has built it’s name on. 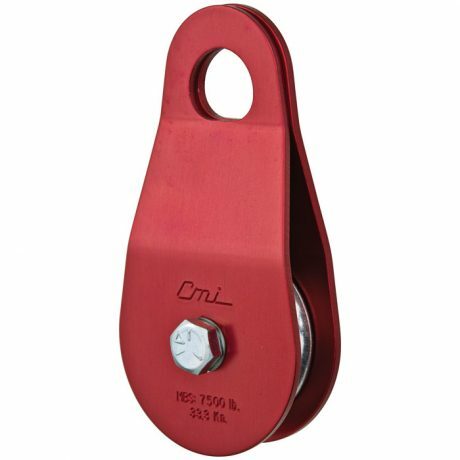 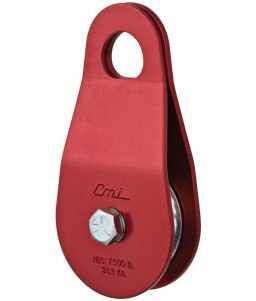 SKU: LM-435510 Category: Pulleys and Trolleys Tags: Climbing Equipment, CMI, Rescue Gear, Service Line Pulley Brands: CMI. 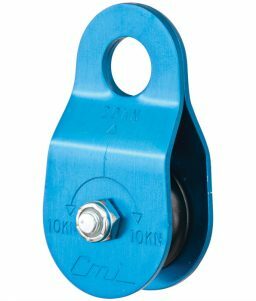 2″ Service line model pulley with aluminum sheave and steel axle for a combined unmatched strength of 7,500 pounds. 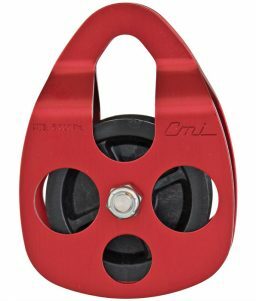 This pulley also features bushing mechanics and red anodized aluminum side plates. Every rescuer should own one of these babies.